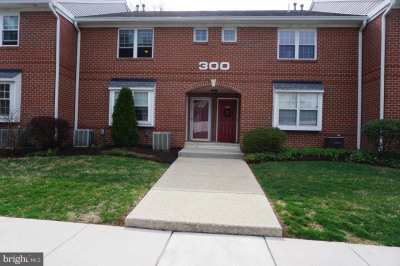 Great Opportunity to Live in the West Chester Borough for Cheap! This Brick-Front Home is currently set-up as a one bedroom. It features a brick fireplace and forced air heat. The living room and dining room are ample size. The kitchen has gas cooking and gives access to a great patio and large rear yard. 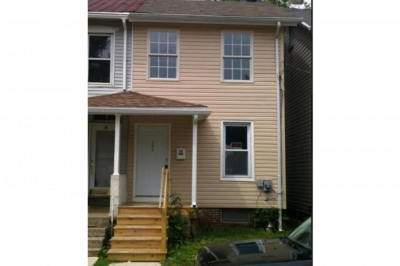 Opportunity to turn into a 2 bedroom or 3 bedroom and another bathroom with an addition on the 2nd floor. Property needs TLC. Basement and attic offer storage. LOW TAXES $1304/yr! Walking Distance to Great Restaurants and Shoppes.